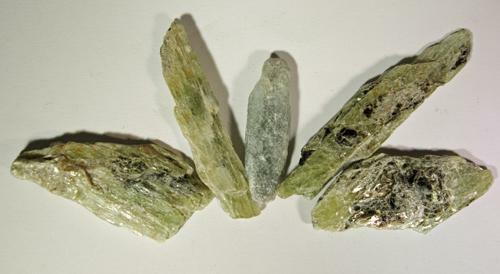 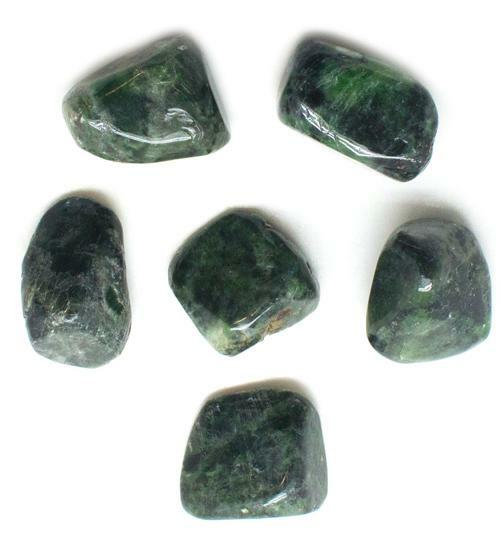 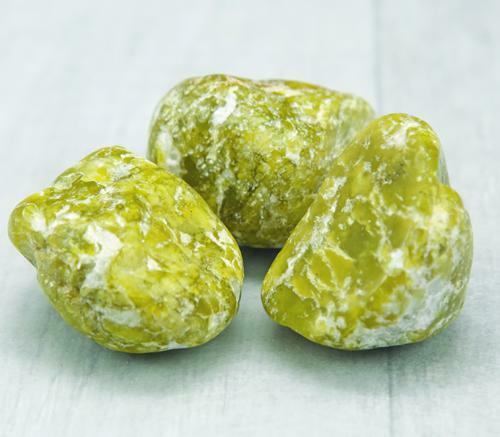 Buddstone is a trade name for a mottled green stone related to Verdite and Serpentine. 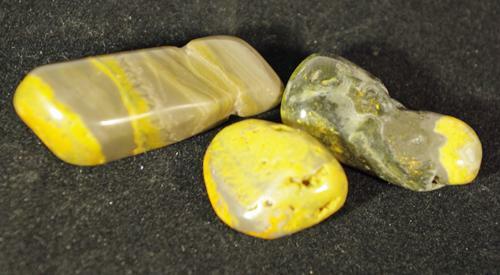 Source: South Africa and Zimbabwe. 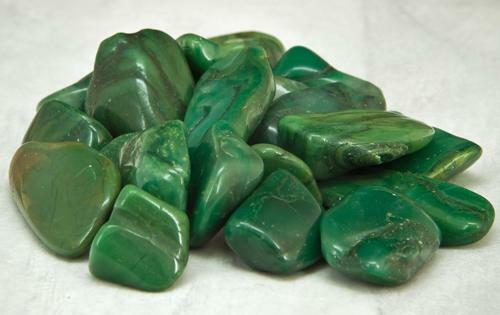 Buddstone is sometimes called “South African Jade” as it is only found in that location. 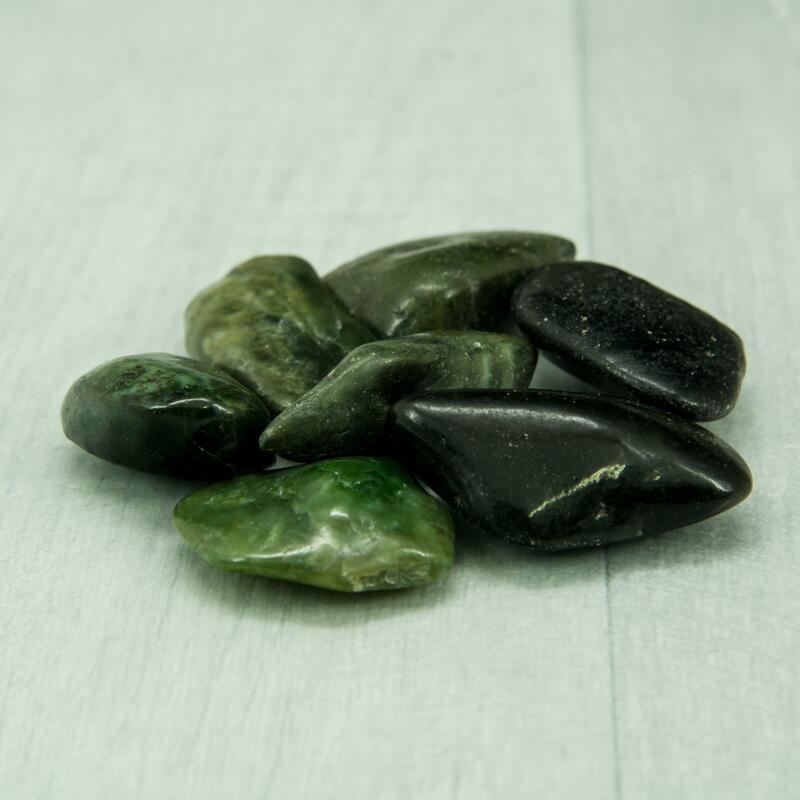 Buddstone enhances stamina and patience, especially for those caring for the elderly or children. 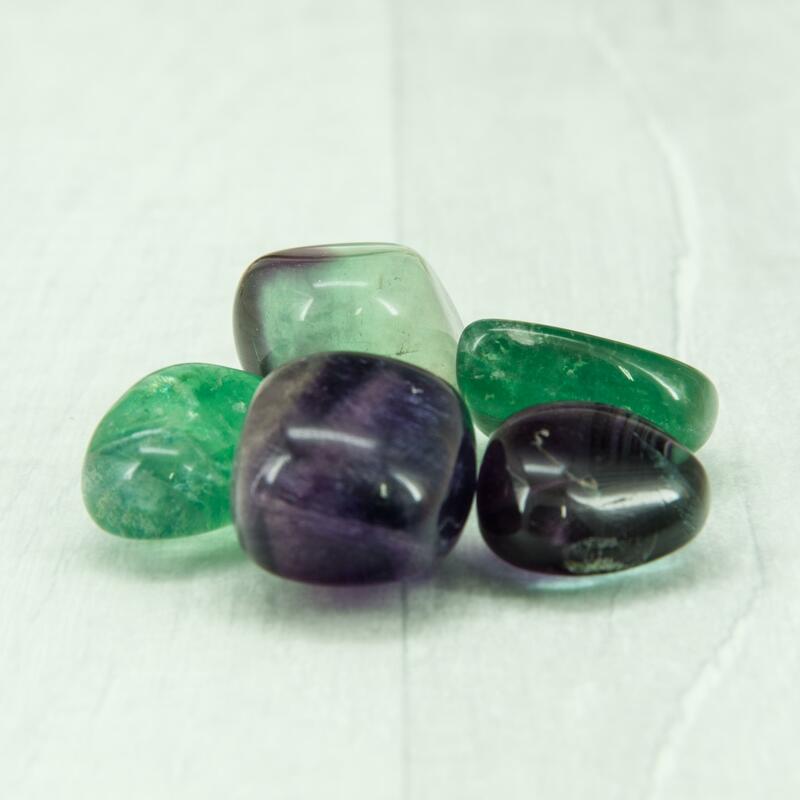 lt encourages a sense of well-being in the face of adversity and allows us to be self-sufficient. 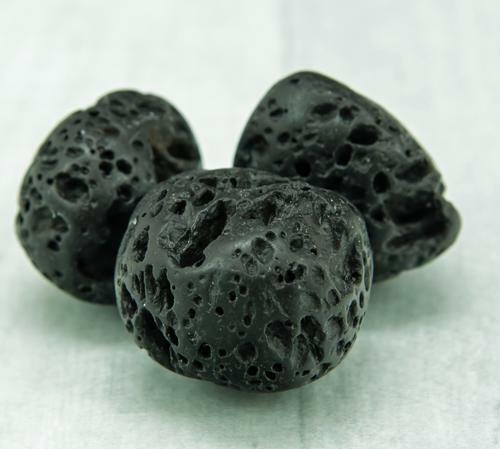 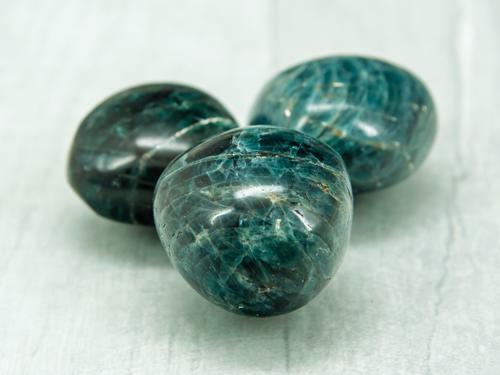 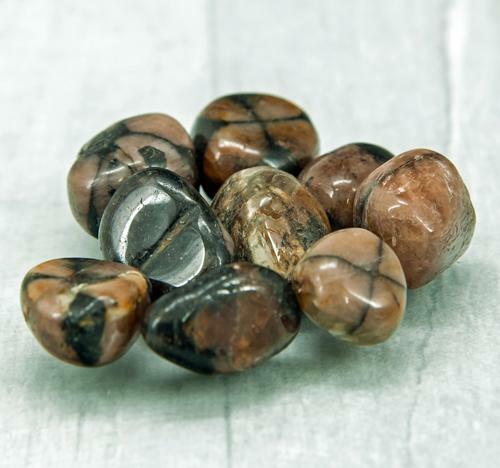 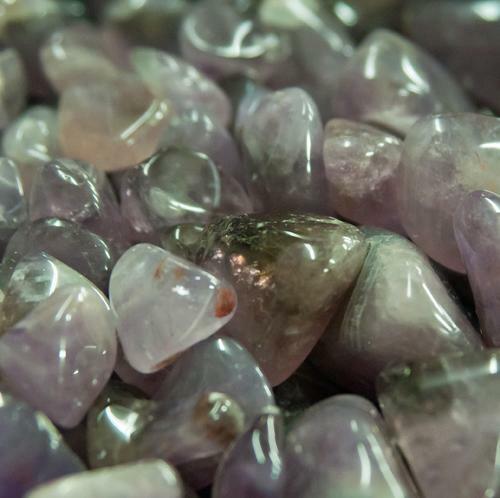 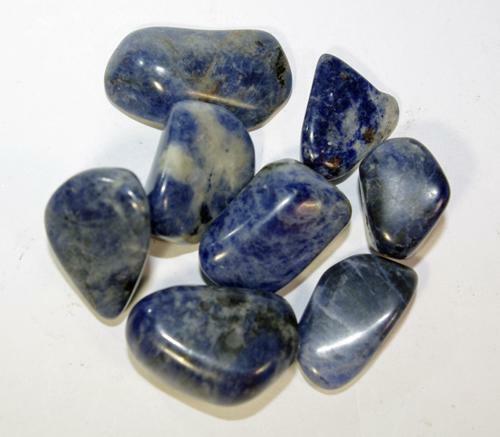 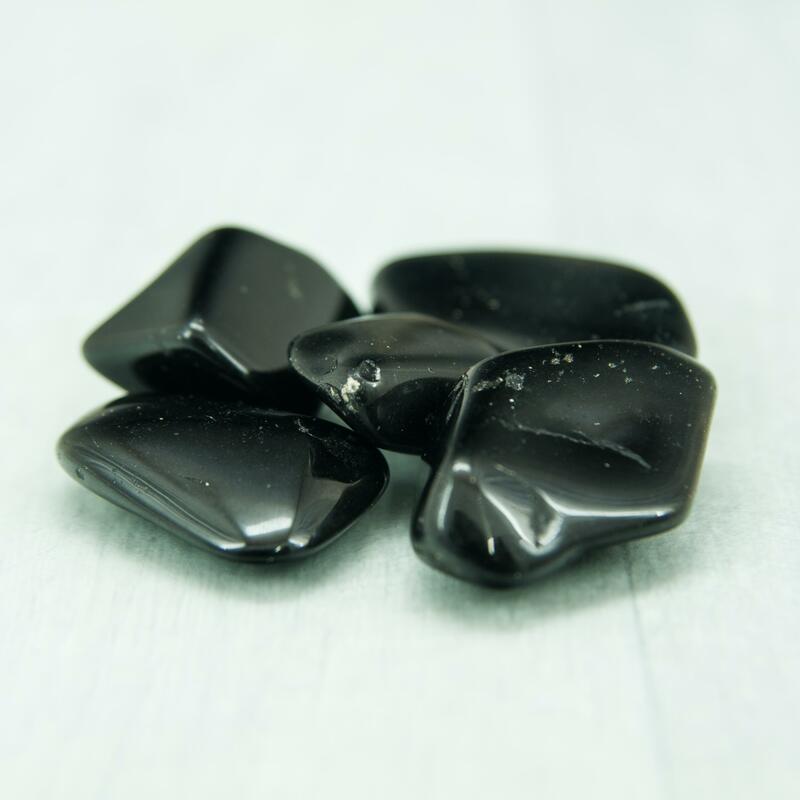 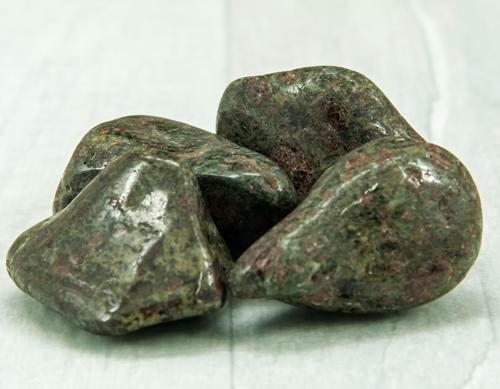 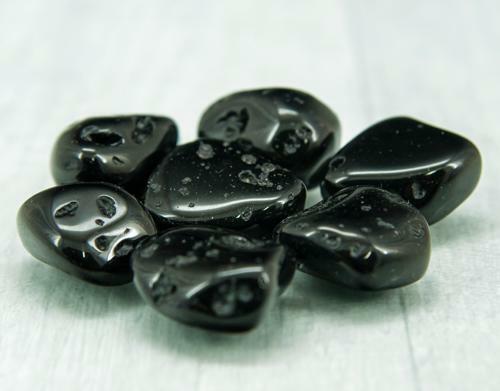 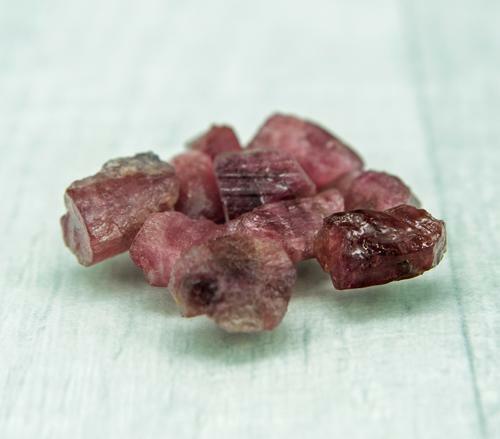 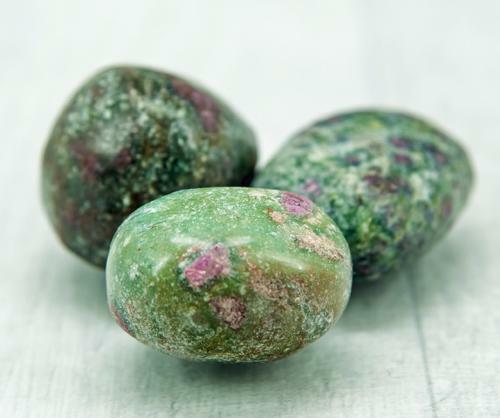 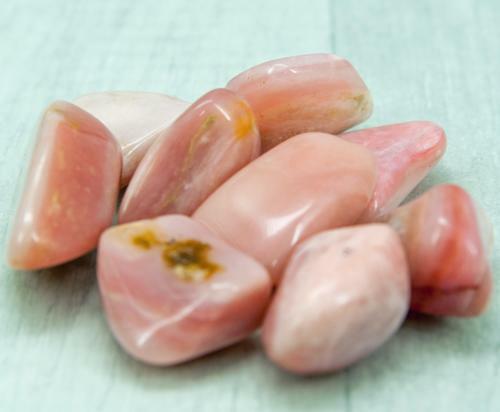 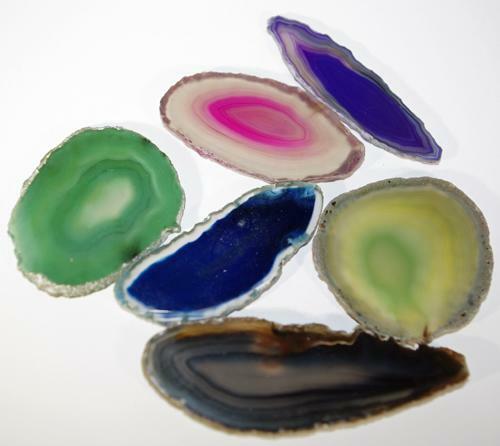 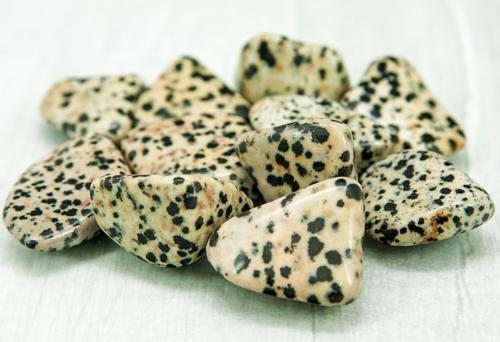 Physically, Buddstone is said to relieve migraines, headaches and menstruation pain. 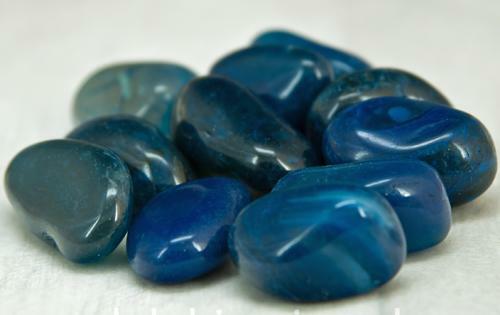 lt is helpful for the elderly or those suffering from dementia or Alzheimer’s.